13942 96 Avenue, Surrey - 6 beds, 3 baths - For Sale Arnold Real Estate Team - Brent & Denean Arnold - Realtors with HomeLife Benchmark Realty (Cloverdale) Corp.
Great Development Property!!! 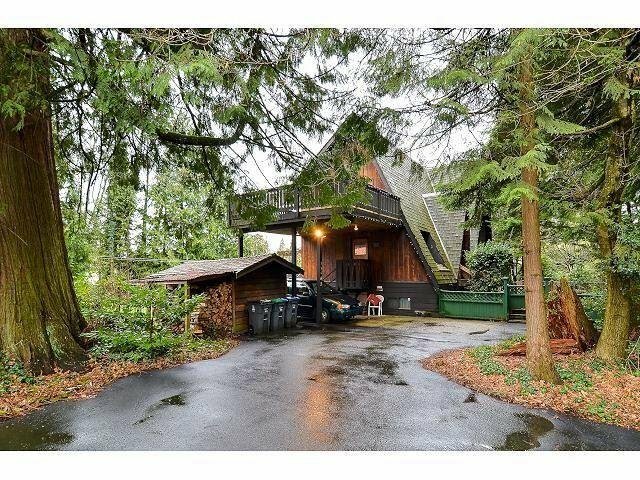 In the heart of Surrey Central,close to Surrey memorial, Jim Pattison O/P, King George Skytrain station and future Surrey Downtown.Swiss Chalet style home on 0.97 Acre sub dividable land. Land can be subdivided into 5 single family lots. Subdivision application submitted with City of Surrey. House is in excellent condition, rented to very good tenants and features 6 bedrooms, 3 full baths with total 3400 Sqft. of covered area.Please do not disturb the tenants.